If My Tree Falls On My Neighbors Property, Who Is responsible? In a construction zone many licensed contractors will have liability insurance that will cover these sorts of damages, so you may not have to bear the liability. But if it is determined that the fatal fallen tree is a result of your misguided direction you may be an additional deep pocket your neighbor seeks damages from. If you are the one doing the construction and your negligence couases your neighbor damage then the liability most likely “falls” on you. 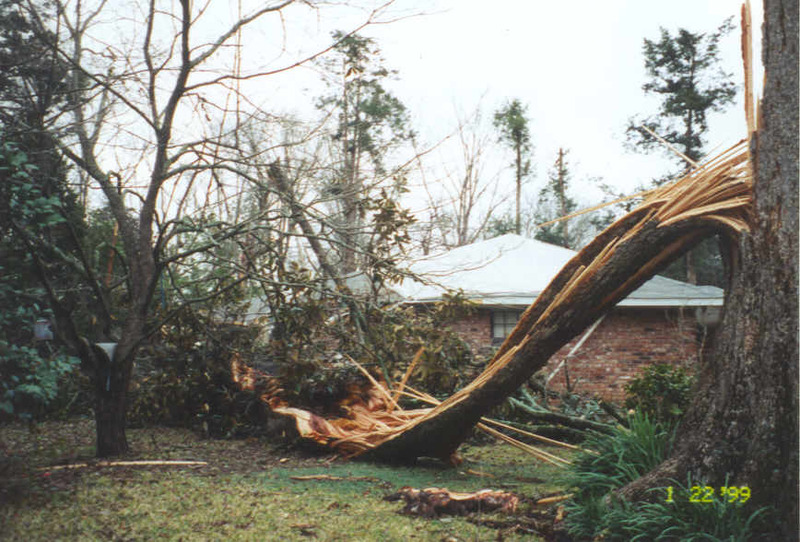 Acts of God such as a lightening strike or heavy storm can send a healthy tree onto yours or your neighbors property. This is generally not something that you can prepare for or prevent so each homeowner is usually covered by their insurance policy. So if you failed to make reasonable inspection of your property, and a diseased or dying tree tips onto your neighbor’s land, you’re likely to be held liable even in the best neighborhoods in Sarasota. So, accept your trees as your responsibility and inspect them regularly and take good care of them to avoid the pitfalls of having trees in your yard. Many Realtors have sources for referrals for a good arborist. From someone that has over 8 old oak trees in my yard, I can tell you who to call. Call me, Susan Phelps, at 941-726-2227 for a good recommendation in the Sarasota area. I was sitting on my porch swing yesterday when I watched a tree limb fall for no apparent reason and blocked the traffic. 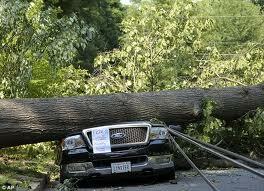 My first thought was I am glad no cars were hit by the limb. So as an interest I am re blogging this post.